The PlayStation 4's European launch is causing network issues all over the world. The PlayStation 4 landed on European shores today, which means that the PlayStation Network is undergoing some serious gridlock. Unfortunately, this is translating into connection issues and network outages all over the world. Sony has confirmed the problem on its Knowledge Center, but we're not quite sure when to expect a solution. "Due to high volume on PSN," the message reads, "some users may experience network latency. We are aware of the issue and working to resolve it as quickly as possible. We are sorry for the inconvenience and appreciate your patience." 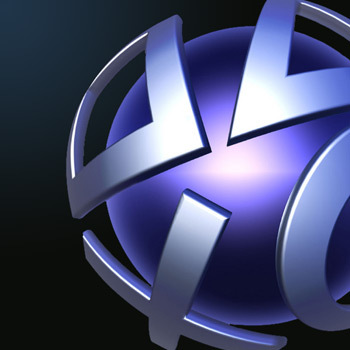 Yesterday, Sony's European Blog Manager, Fred Dutton, announced that the developer would be temporarily disabling some PSN features in order to streamline data transmission during the launch. "We want to make sure that your online experience is positive," he said. "To help ensure that this happens, we have made the decision to switch off a couple of features for European customers on day one. These features will then be switched back on a few days later, once the intensity of launch day calms down." Sadly, PlayStation owners are still experiencing problems. However, once the majority of Europe's newly minted PlayStation 4 owners have downloaded the day-one patch, things should calm down. For the record, though, the PlayStation Network will probably be fairly unreliable throughout the holidays.